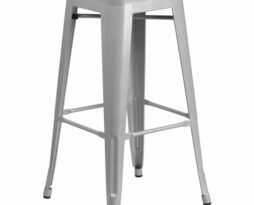 Rent this acrylic bar height chair for your next special event. The Safina has a modern clean appearance. 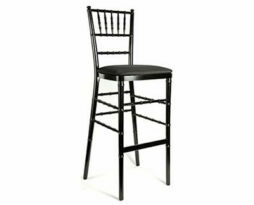 This chair is very common for use in corporate functions, fund raisers, weddings, benefits, galas, product introductions, and for any event where making a modern impact is the intended result. This modern masterpiece is sure to hit the mark with your guests. 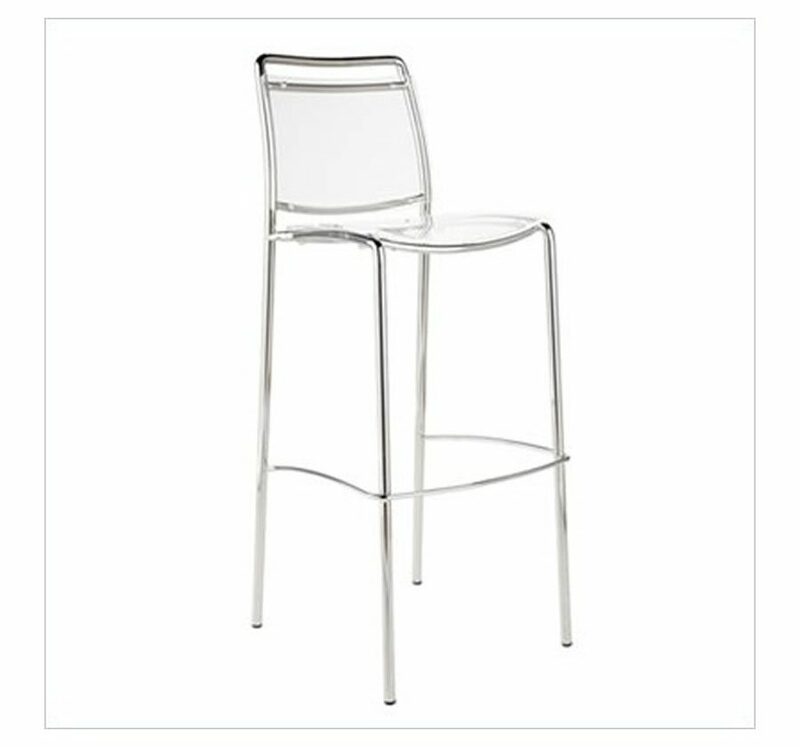 The chair acrylic has the appearance of glass. 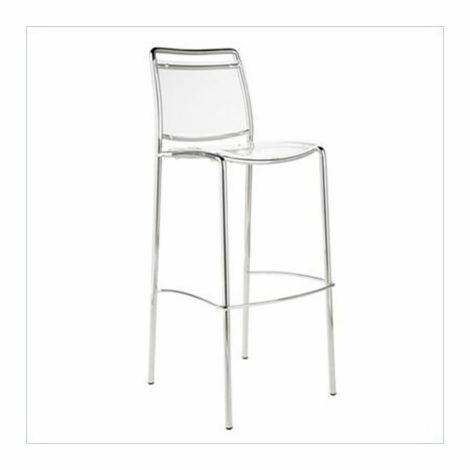 Couple that with the chrome polished stainless steel and you have a chair rental that will definitely be the talk of the event. 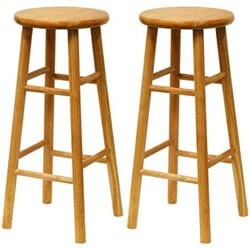 The “Safina” chair also comes in a dining height chair. 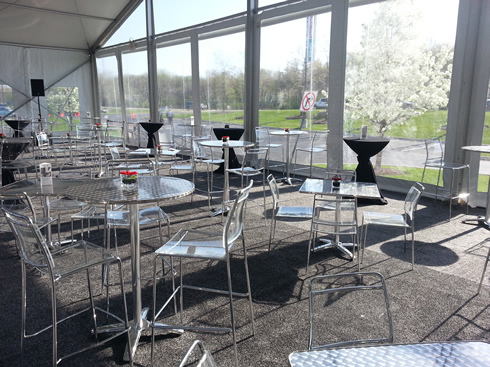 Our acrylic clear bar height chair rentals in Chicago can be installed as well.